INTERTANKO’s Council of Members elected Paolo d’Amico, Managing Director of d'Amico Societá di Navigazione SpA, as new Chairman of the Association on 7 November 2018 at the IMO Headquarters in London. Mr d’Amico had been a member of Council since 1996 and Vice Chairman since 2012. 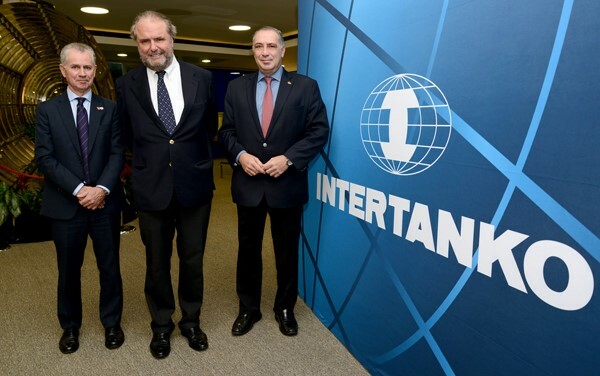 “INTERTANKO and I will continue to work tirelessly in the technical, operational, regulatory and commercial arenas in which we practise; reiterating our shared goals of ‘leading the way and making a difference’.